Shannon Stent Images. Yallingup Wedding Photographer. There is a reason that the South West is one of the most popular regions of WA for wedding ceremonies and receptions. 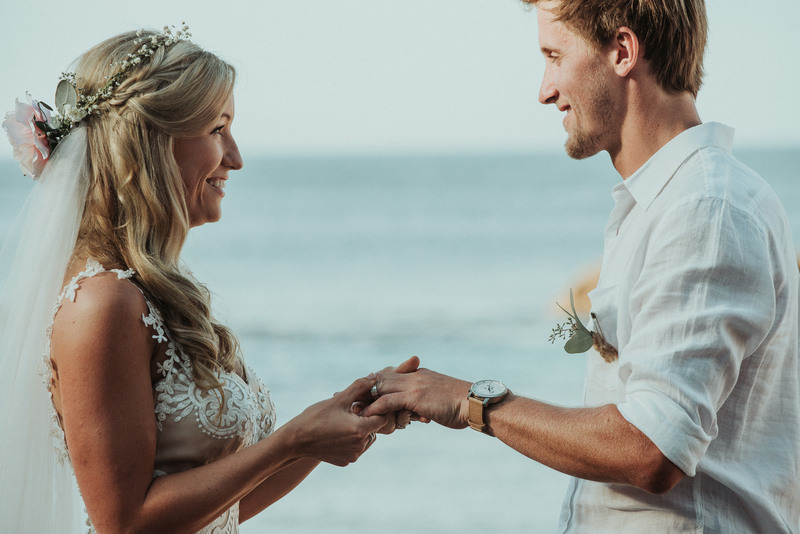 The sparkling beaches and lush forests of Margaret River and Yallingup together with world famous wineries and vineyards, make this one of the state’s prized gems for natural scenery and can provide the perfect location for weddings of any kind. Your wedding should be a day to remember, photography is the perfect way to preserve memories of this special time in a way that will fill you with joy when you look back through the album in down the track. We focus on capturing moments organically without excessive intrusion on you and your guests so that we are able to communicate genuine emotion through artistic images. We have been lucky enough to share amazing memories with many different couples as their wedding photographer in Margaret River, across WA and even internationally. We always enjoy making a personal connection with each and every couple, which is why we love to meet you in person before the wedding and get to know you and your interests as a couple. This means that when the big day comes around we can let your personality shine. An AIPP Accredited Professional Photographer. Yallingup Wedding Photographer.